In today’s rapidly changing business environment, companies are aggressively seeking employees who exhibit leadership, professionalism and teamwork skills across a range of industries. If you possess these personal traits, and Academy College Business or Accounting program can help you acquire the technical skills necessary to achieve your dreams and personal goals. Academy College has 82 years of experience preparing students to contribute their skills to Fortune 500 and 1000 companies, or apply their entrepreneurial talents to their own businesses. 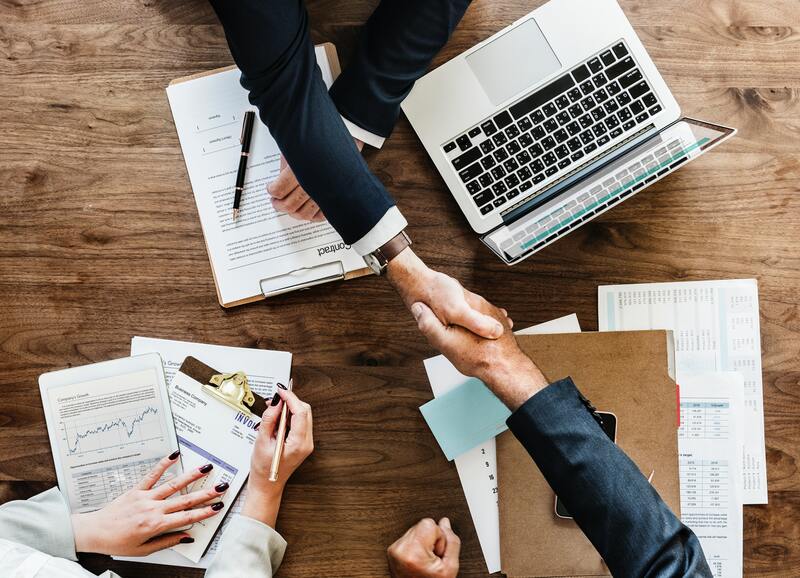 We have strong connections within the business industry, and carefully track and respond to shifting business trends and employer needs. We keep class sizes small so that you receive personalized attention from our knowledgeable faculty. Moreover, our hands-on learning approach allows you to develop real-world experience.